The Sustainable Development Goals include a target to halve the number of road accident-related deaths and injuries by 2020. Road safety presents a significant problem in India. A high diversity of road traffic including high-speed vehicles and riders on motorised 2 or 3-wheelers, inadequate road structure and improperly maintained vehicles all contribute to high injury and accident rates. 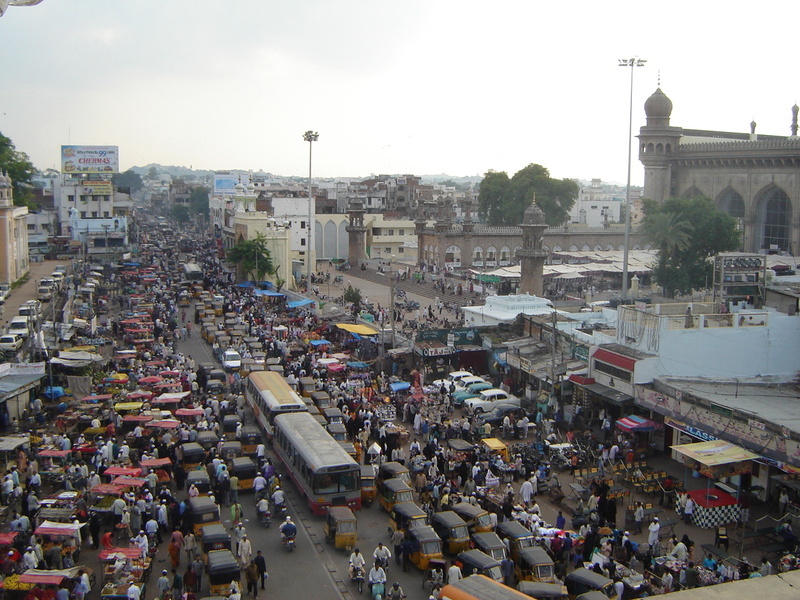 Data from India’s Ministry of Road Transport and Highways identified 486,476 reported road accidents in 2013. This resulted in the injury of 494,893 individuals and 137,572 fatalities. The World Health Organisation believes this figure to be much higher, estimating the number of fatalities to have been 238,562. This reflects 16.6 road fatalities per 100,000 inhabitants. Comparatively, there were only 2.9 and 8.5 fatalities per 100,000 inhabitants in the UK and New Zealand respectively, in the same year. This has significant negative implications for public health and for the general welfare of the population. At the household level, injury or fatality can have socioeconomic consequences. If the injured or deceased does not have insurance, any loss in income or increase in cost owing to care needs could result in their family falling into poverty. The effects are also felt on a national scale. The World Health Organisation estimates that India loses 3% of its GDP annually due to road accidents. Safer road transport will play a crucial role in future economic growth in India. As 78% per cent of all reported accidents in 2013 were at the fault of a driver, improving the road safety behaviour of drivers could have a transformative impact in improving economic and individual well-being in India. The insurance sector plays a crucial role in helping individuals and societies to manage risk. 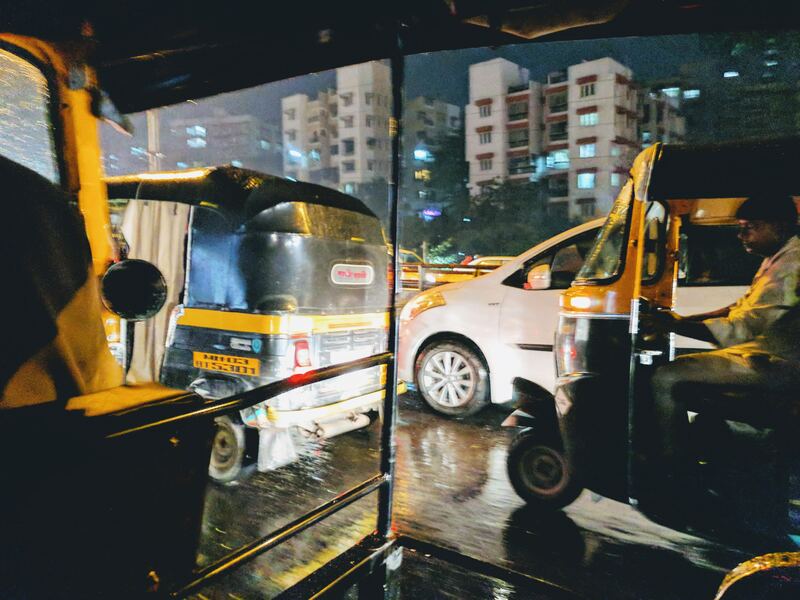 This case study focuses on motor insurance in India, as road accidents pose a significant risk to economic and individual well-being. Motor insurance is one of the largest forms of insurance globally, and we believe it could play an important part in improving road safety in India and contribute to the Sustainable Development Goals. Actuaries’ training includes the use of statistical analysis to understand risks and uncertainties. They are therefore well placed to drive and support risk management efforts by designing products which incentivise and encourage good behaviours. There are a plethora of innovative insurance solutions around the world that India could learn from. In France, AXA Direct Insurance’s YouDrive is aimed at young drivers as they have a higher chance of being involved in a road accident. Telematics are central to YouDrive, which collects data on driving behaviour and transmits it to AXA. Thoughtful analysis of this data allows for the identification of patterns and insights which can be factored into pricing models. To incentivise safe driving behaviour, if YouDrive policyholders agree to install a telematics device in their vehicle and are deemed to be driving safely they could receive up to 50 per cent discount on their insurance premiums. In addition, to increase young driver’s awareness of whether they are driving safely YouDrive also provides them with a driving score and feedback every week, as well as overall weekly and monthly scores. AXA Driving Academy (Greece) which grants premium discounts to young drivers who attend and learn safe driving techniques at its driving academy. The Aviva Drive app automatically records driver journeys through their GPS, monitoring their break, accelerating and cornering skills. Once an individual has driven 200 miles, the app provides a driving score out of 10 which Aviva then uses to calculate a personalised discount. Zurich Insurance Group has also developed a telemetry device to enable monitoring and curbing of risky road behaviour. Actuarial expertise will be instrumental in developing and applying similar innovative insurance products and initiatives in India and other developing nations. Significant input and collaborative effort from the insurance industry, civil society and relevant governing bodies and regulators will also be essential in driving these initiatives for sustainable global development.